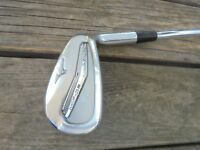 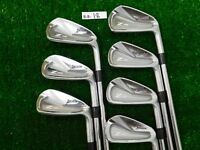 Mizuno MP 33 Irons, 4-PW, S300 Stiff, (Pure Forged Irons)! 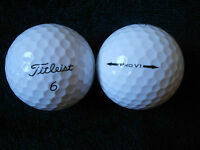 10 TITLEIST "PRO V1" - ANY MODEL - Golf Balls - "A MINUS / B PLUS" Grades. 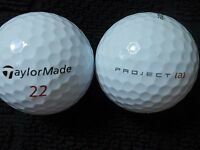 20 TAYLORMADE "PROJECT A" - 2016/17 MODEL - Golf Balls - "A MINUS / B PLUS"
GBP 0.00 shipping for each additional eligible item you buy from golfclubs4cash, when you use the cart to make your purchase.